Enter the world of all-time entertainment with Infocus Bingo 50 with Free Stick ! It has a big battery of 2500 mAh, with dual SIM capacity that is dual stand-by. The Android 6.0 Marshmallow offers unlimited options for games and apps. This is the best available option for an over-the-top experience. Infocus Bingo 50 with Free Stick is equipped with Dual SIM Dual Standby mode that lets you keep your personal and professional lives separate. You can now keep two SIM cards in one handset and enjoy more! Bingo 50 with Free Stick has a big TFT screen of size 12.7 cm (5) with which you can easily read your favourite e-books without straining your eyes. Also, you can watch movies or videos on the big screen for an outstanding experience. 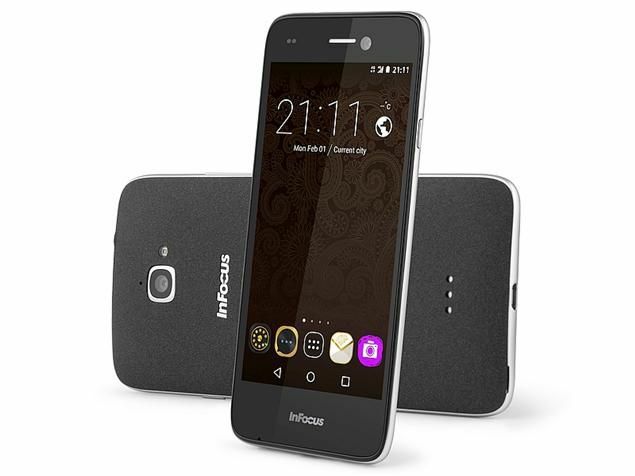 Infocus Bingo 50 with Free Stick comes with Android 6.0 Marshmallow operating system that lets you enjoy more games, apps, with more user-friendly and impressive layout. Never get bored when you have this fully loaded smartphone in your hand! 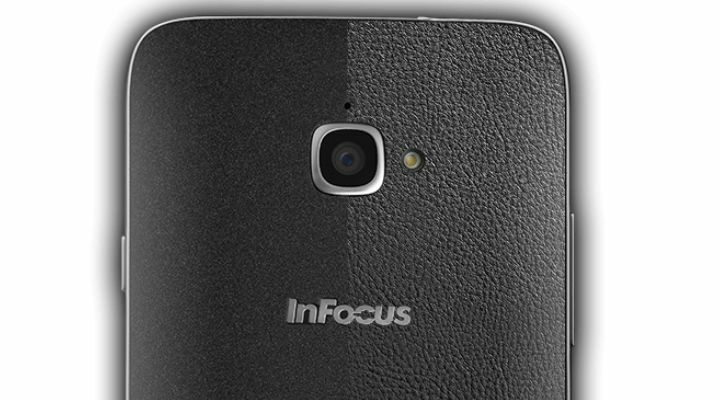 Face no more lags with Infocus Bingo 50 with Free Stick! It has 1.3 GHz Quad-core processor that does not let your phone hang or lag while playing graphic intensive games. It improves the speed and performance of your phone. It is your time to show your hidden talent! Pull out the photographer in you with this amazing smartphone. It has an 8 MP rear and front camera with Auto focus and rear flash. Take amazing clicks and selfies to flaunt your skills and style! This smart phone is endowed with FM Radio, Bluetooth v4.1, WLAN, and Micro USB, 3.5 mm headphone jack, 4G, Wi-Fi, NFC and GSM connectivity. Now save all your data in your phone with its inbuilt memory of 16 GB. Face no more space crunch as this phone comes with an expandable memory of up to 64 GB. Save all your data, movies, music, pictures and documents at one place only with the help of this phone. 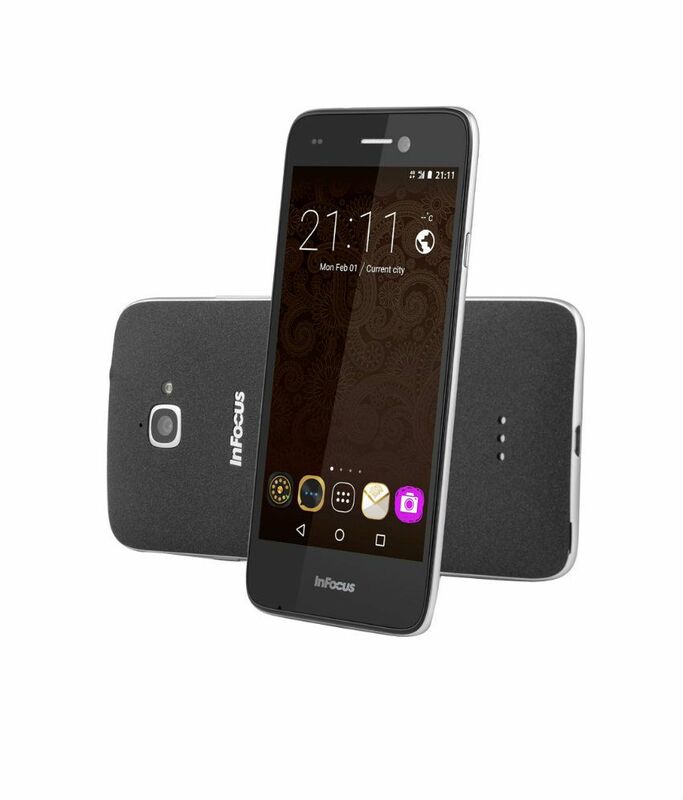 Infocus Bingo 50 with Free Stick comes equipped with a powerful lithium ion battery of 2500 mAh. Giving your phone a long lasting life with less time of charging as it comes with quick charging feature.